Autoflowering phenotype of last generation CBD, crossed with a photosynthesis clone high in CBD. It is a variety focused on a therapeutic use, with a ratio ½. 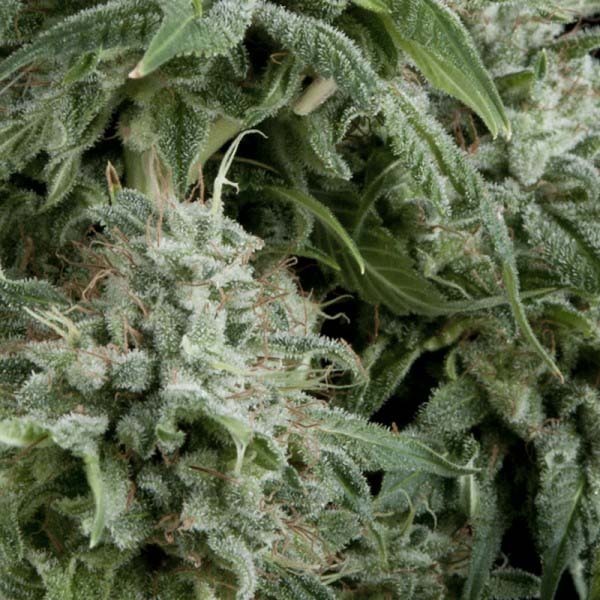 This medium-sized plant can exceed 65 cm in height, it´s compact and its buds are long and thick, with a sweet flavour, although less crystalline than its photosynthetic version. Indoors, we recommend that you cultivate a cycle of 18 hours throughout the crop.